My name is Alexander Hubbard known as Fantasy A. I was born in Seattle, Washington on May 23, 1993. 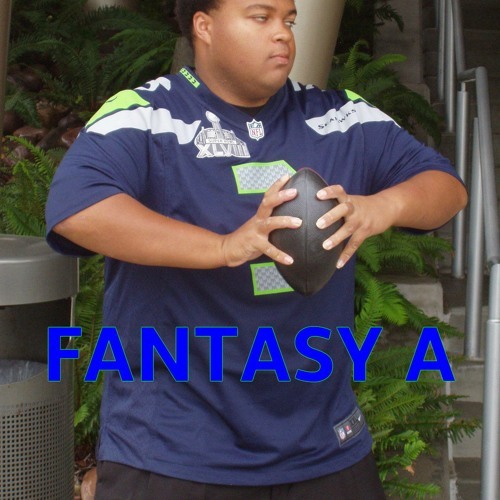 I'm a self-published author, a beat maker, a hip hop artist, and a manager at Fantasy A Studios in Seattle Center. I started making music last year in 2013. I want to share the music I recorded to everybody around the world and changing their feelings a bit. Feel free to come check out my latest songs today.